Congrats on deciding to join the worldwide yoga movement. You are not alone! Figures from 2016 show that UAE’s fitness industry is now worth an estimated $380 million while there are now 300 million people practicing yoga worldwide. This figure shows the popularity of yoga throughout the world, with Japan believed to be the fastest growing country with 413% growth over the past five years. This uptake has been attributed to a number of benefits: in a recent survey 70% of people said they practise yoga for physical exercise, as a spiritual activity, and as a stress management tool. These are just three core benefits of yoga. but the list really is endless. Some of you Pitta types (learn what that means here) might have the discipline to get up early and do your practice before the sun is even up. This is ideal. If this is you, then there are plenty on line portals offering classes for as little as $10 a month. In the Middle East, we have a few options that even offer classes in Arabic. Check out the recently started Shala Online or Yoginfinity. Just 10 minutes every morning will make a world of difference. As a beginner, however, it s better to go to an actual studio; you will benefit from some instruction to prevent any injuries. Check out Dubai Loves Yoga for a list of studios near you. Finally, hire a teacher to come to your home. The cost ranges from AED 250 to 400 an hour, less if you go to them. Need some help, just contact us. These events can be a brilliant way to check out different styles of yoga and teachers so you can find one that suits you. Festivals and retreats also give you a chance to meet likeminded people in your community. 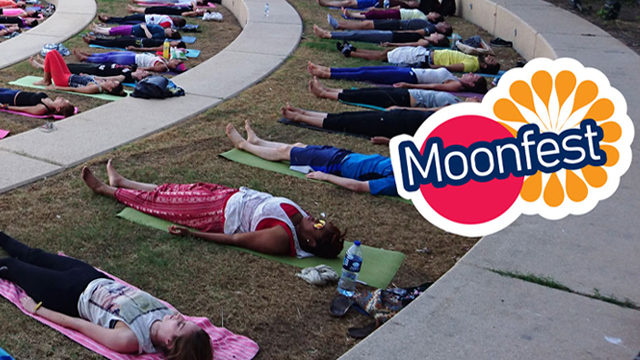 Join us this weekend at Yogafest Abu Dhabi or attend our free monthly Moonfest events, held each Friday closest to the new moon. Entrance is free and a donation is requested to support our selected charity. Quality really does matter so we suggest you get a good quality mat and two blocks which will help you to reach the floor until your flexibility improves and will provide a safe and stable foundation for your practise. 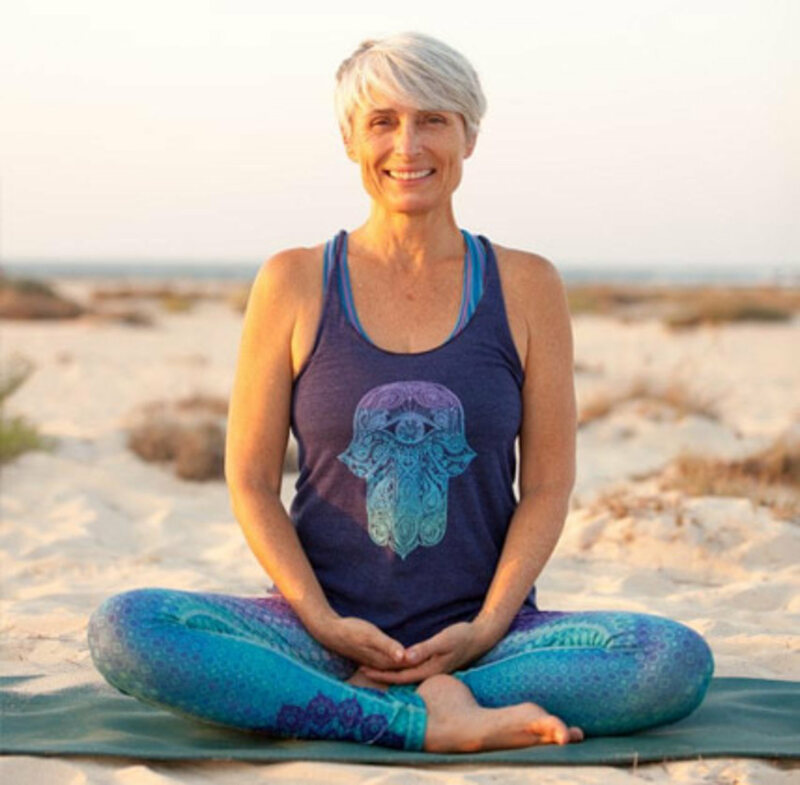 Check out Yapparel for a selection of quality yoga mats and locally created eco-friendly yoga equipment company Rumi Earth. Kenshō way have a number of in depth guides looking at this type of equipment. No need to get yourself a fancy new outfit, you can get some preloved yoga wear from us. All items are AED 30 and fund raised go to support our charity. Just remember, yoga is a mindfulness practice to calm your busy mind. The poses are designed to help you sit in stillness without pain. It is not about fancy arm balances though it’s cool if you can do those. Enjoy the journey!